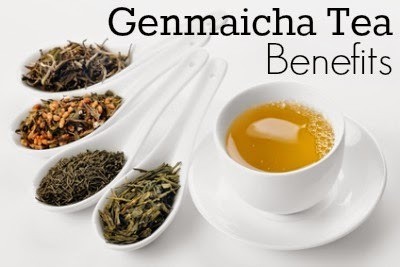 Genmaicha Tea Benefits come from the flavonoids and antioxidants that are abundant in the camellia sinensis plant where it and all types of green tea come from. Added benefits also come from the roasted brown rice component of the tea. Genmaicha tea is the popular blend of beverage derived from mixing green tea leaves and roasted brown rice. 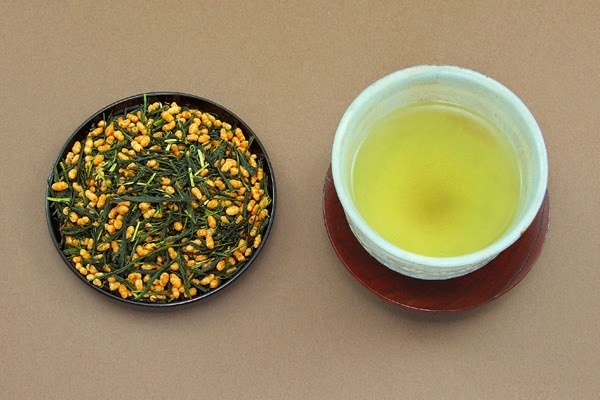 Genmaicha tea is also known in Japan as "popcorn tea" due to the appearance of the rice that pops during the roasting process which resembles popcorn. Genmaicha tea was said to have been originally drunk by poor Japanese, as the rice served as filler and lowered the price of the tea. While it has come to be known as "people's tea", genmaicha tea is now consumed by all segments of society. It has also become a popular green tea choice in gourmet tea and coffee shops all over the world. Genmaicha tea possesses a nearly sweet, toasted flavor that is a great accompaniment for afternoon snack dishes, as well as dinner. 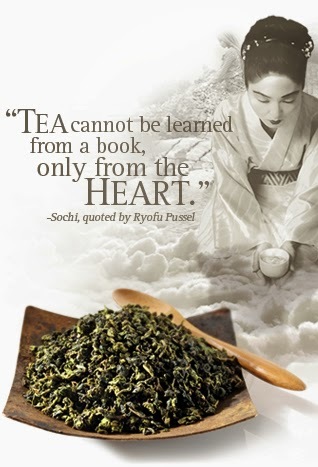 It has caffeine content that comes from either the sencha or bancha green tea leaf varieties that are often used to blend with the toasted rice. The caffeine content is said to be smaller than other green tea types, though. Genmaicha tea contains the antioxidant polyphenols called catechins which are contained in the green tea leaves. Comparatively lower amount of catechins are said to be found on the lower-grade bancha green tea leaves than the sencha leaves. This is still the subject of debate, though. Genmaicha tea also contains such nutrients as thiamine, niacin, iron, phosphorus and fiber which are typically present in the hull or husk of the unpolished whole grain brown rice. To prepare a cup of genmaicha tea, simply place the combo of the dried sencha or bancha green tea leaves and roasted brown rice into a strainer. Then steep this for about 5 minutes in a cup of newly-boiled water. Discard and drink. Genmaicha tea may help lower the risk of developing cardiovascular diseases. Genmaicha tea may help lower the risk of developing cancer. Genmaicha tea may help strengthen the immune system and fighting diseases associated with different kinds of virus and bacteria. Genmaicha tea may help strengthen bones and teeth. Genmaicha tea may help in weight loss. Genmaicha tea may help enhance alkalinity levels in the body. Genmaicha tea may help fight inflammation and diseases related to it. I'm anxious to find a tea,that will give me alittle pick me up! 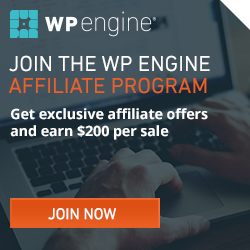 The contents of this site are intended for educational and informational purposes only. The information herein found should NOT be used as a substitute for seeking the attention of qualified medical practitioners in diagnosing, treating, curing or preventing ailments and diseases.